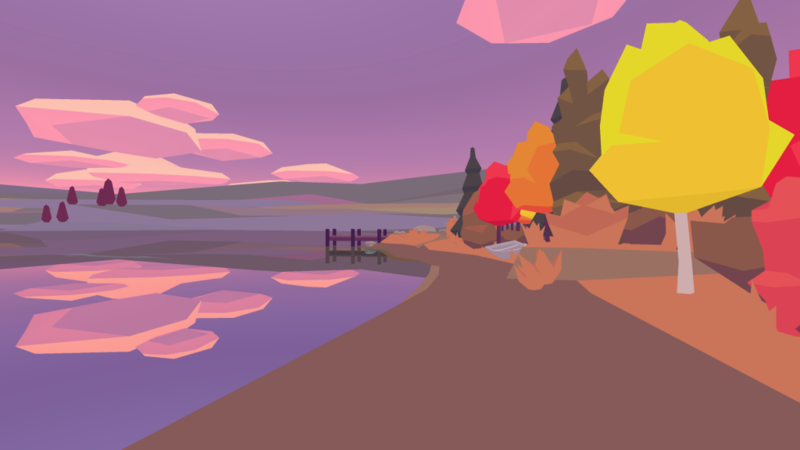 Skipping Stones is a generative music and exploration game set by a lake-side clearing, where players skip stones over the water, and listen to the music that they make. Featuring a generative sound and poetry engine, Skipping Stones is an experimental game that explores the emotions and trauma surrounding the loss of life. It’s about the need to sometimes leave the city, be alone with your thoughts, and wonder at the beauty and tragedy of life.